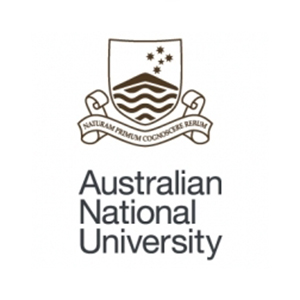 This unique and highly regarded ANU graduate program opens the right doors for students seeking a successful career. The program offers advanced coursework and research opportunities in strategic studies. Students will develop strong analytical frameworks and practical skills for understanding the leading challenges in strategy and security policy. These approaches are explored in the context of the Strategic and Defence Studies Centre's main research and teaching concentrations of Australian defence and security issues, Asia-Pacific security and global strategic issues.